Ford was one of the earliest of the automakers to focus on battery-based powertrain technology, though it won’t bring out its first long-range all-electric model until next year, a “Mustang-inspired” SUV expected to take aim at the new Tesla Model Y. 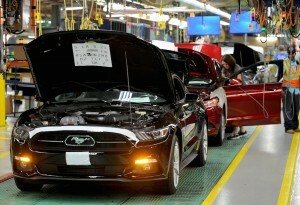 It will be produced at Ford’s first battery-electric vehicle plant in Cuautitlan, Mexico. 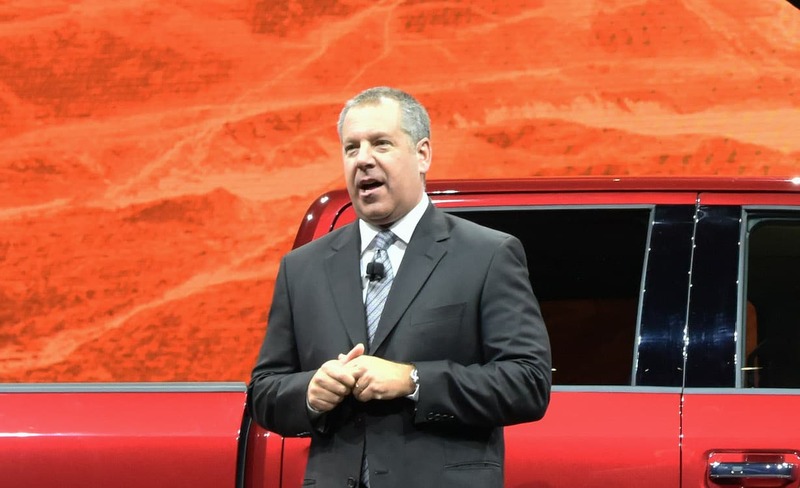 Last year, Ford said it would invest $11.1 billion to fund its electrification push, with “about 40” electrified models now in various stages of planning and development, according to Joe Hinrichs, Ford’s President of Global Operations. That includes both BEVs, as well as conventional and plug-in hybrids. Joe Hinrichs, Ford president of Global Operations, said the company's new Mustang-based EV will begin production in 2020. That’s especially true among millennials, Ford research showing that “over the next five to 10 years they will be the biggest buying group in the market,” Hinrichs added. The battery-car market, including everything from conventional hybrids to BEVs, is still small, representing less than 5% of U.S. new vehicle sales last year. But 2018 saw a marked growth, especially in China, which has enacted the strict New Energy Vehicle mandate promoting plug-based products. China is now the world’s largest market for all-electric vehicles, but the U.S. has also seen rapid growth since the launch of Tesla’s Model 3. That said, other manufacturers lag well back of the California automaker and it remains to be seen how much traction Ford’s new SUV will gain. 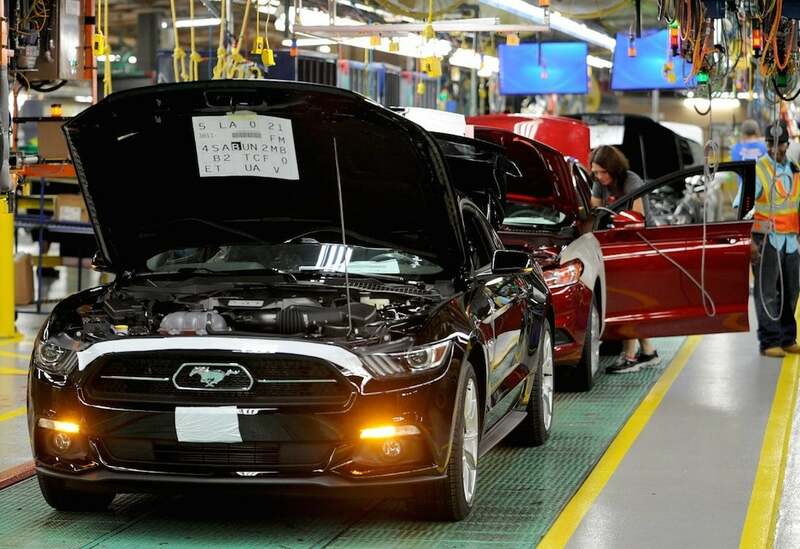 “Hold your horses,” Ford said in a tweet no-so-coincidentally released at precisely the same time Tesla began the webcast unveiling of its newest entry, the Model Y last week. That long-range SUV will be produced at Ford’s Cuautitlan, Mexico, assembly plant, the first factory it is tooling up for all-electric vehicles. The Flat Rock, Michigan facility will go into operation by 2023 and will produce an even more advanced battery-car family, according to the Ford executive. 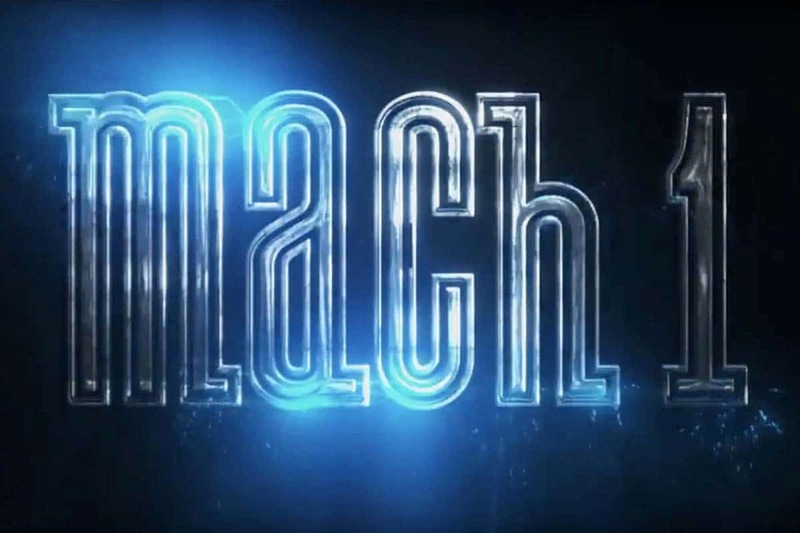 Ford teased an electric Mustang/CUV project codenamed Mach 1 at the 2018 Detroit Auto Show. Exactly how much of a market there will be for battery-cars is uncertain and will almost certainly vary by market, according to research by such consulting firms as Navigant and Boston Consulting Group. The U.S. could see big growth as more millennials move into the new vehicle market. But the pace of growth also could be impacted, Hinrichs noted in a prior interview, by how the Trump administration handles an ongoing review of proposed 2025 vehicle mileage standards. A preliminary, proposed rollback would substantially reduce the need for automaker to rely on electrified drivetrain. As big as Ford’s electrification plans are, it appears to lag some of its key competitors, at least in raw numbers. General Motors has said it hopes to have as many as 25 all-electric models on sale globally by 2025 and already offers the 238-mile Chevrolet Bolt EV, with Cadillac set to launch the next wave with a luxury electric SUV coming next year. Volkswagen, meanwhile, is targeting “50-plus” BEVS by 2025. Ford’s Wednesday announcement also finds it preparing to open an autonomous vehicle, or AV conversion center. A study released by Navigant Research this week listed Ford’s development program as one of the industry’s most advanced. It currently runs a major development center in Silicon Valley, but last year committed to setting up a combined electrification and AV development center in Detroit’s Corktown neighborhood. This entry was posted on Wednesday, March 20th, 2019 at and is filed under Asia Pacific, Automakers, Automobiles, Autonomous Driving, Business, China, Driverless Vehicles, EVs, Electrified Vehicles, Europe, Executives, Ford, Funding, Markets, NAFTA, Personalities, SUVs, Sales, Sales, South America, Technology, Trends, U.S./North America. You can follow any responses to this entry through the RSS 2.0 feed. Both comments and pings are currently closed.